Grass produces seed heads which are shaped like arrows with sharp ends. The sharp ends can stick to your pet and lodge under the skin. Naturally, causing discomfort to dogs. They can lodge anywhere but are mainly found in the paws, ears, under eyes and armpits. They cause pain and swelling and can cause infection. Avoid walking your dog in long grass where it is less visible. Check your dog daily. By checking your dog after each walk you can detect any issues and prevent any further infection. 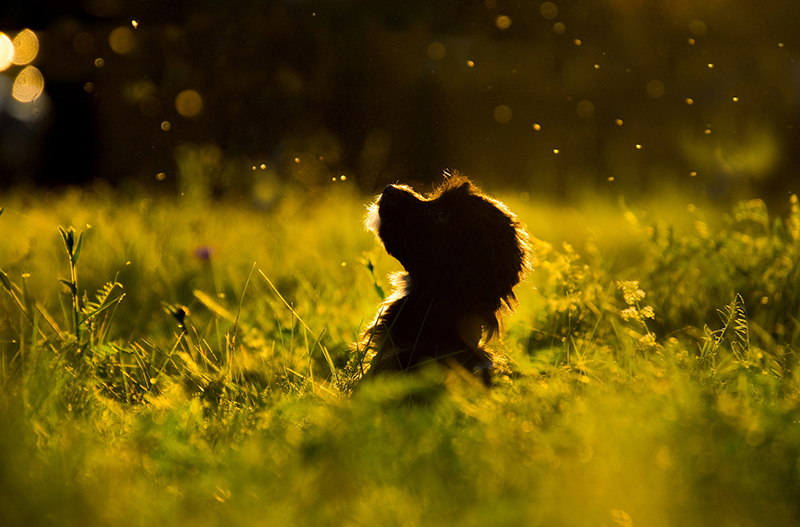 Keep your dog well groomed so that any grass seeds that become attached are easy to spot. If you find that your dog has developed an infection, visit your vet immediately for treatment.